AGAINST ALL ODDS: Securing the bronze for Team Jamaica in the final of the Women’s 400M Hurdles at the IAAF World Championships in London on Thursday, fearless contender Ristananna Tracey clocked a lifetime best of 53.74 seconds, behind the American duo of Kori Carter (gold) and Dalilah Muhammad (silver). Speaking with IAAF Radio immediately after this career-defining moment, Tracey expressed mixed feelings about the outcome. “It was a great feeling; don’t know how to explain it. 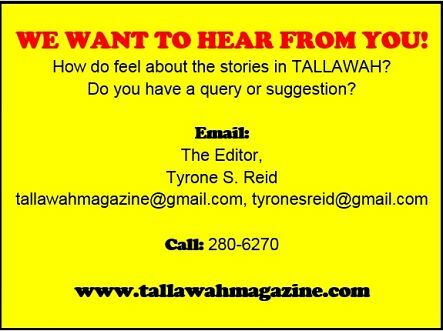 I expected a [personal best], and I chopped off a lot of time since I’ve been here, so I’m grateful and very happy,” she noted. The conditions in London since the start of the championships, she pointed out, have been wildly unpredictable. “The weather has been up and down, but once you go on the track, it makes you feel warm and want to do your best, and the crowd support has been great,” the 25-year-old told the interviewer. 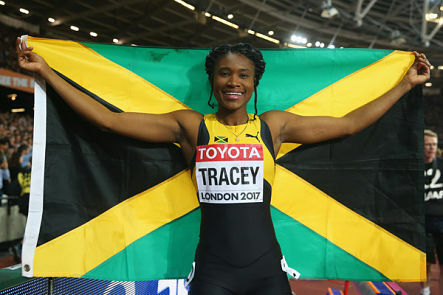 After London, she has a couple more races left in her season then the plan is “to go home and get some rest.” Tracey’s bronze brings to three, Jamaica’s medal tally, adding to the bronze won by Usain Bolt in the 100M and Omar McLeod’s gold in the 110M hurdles. 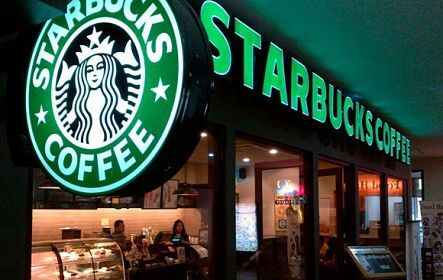 ISLAND FLAVOUR: According to recent reports, coffee-on-the-go giants Starbucks will soon be establishing operations in Jamaica. Ian Dear, proprietor of Express Catering and one of the partners in the Starbucks Jamaica franchise, says they plan to open at least three Starbucks cafés at the Sangster International Airport, thanks to a joint venture with Caribbean Coffee Traders, which has secured the rights to develop the brand in Jamaica and a few other Caribbean islands. 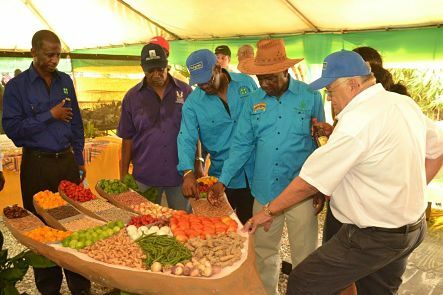 “We have every intention of making Jamaican coffee central to the Starbucks experience in Jamaica, [but] it will be a work in progress because of how [Starbucks] operates,” Dear explains. “Every single bean gets sent back to the roasting facility and then sent back to the [franchise] destination. It is a process, and it’s very controlled, so the quality is consistent everywhere you go.” Starbucks is an internationally renowned enterprise operating over 2500 coffee shows around the world under franchise arrangements.